You cannot produce anything without capital. If all capital is centrally controlled by the state, you will not produce as much as a society that allows free individuals to own property (all capital is property and some property is capital). This is because central control has no mechanism for distributing capital to those who will use it most efficiently. There are no signals to indicate to those who control capital as to how much to produce because there is no market and, therefore, also no market prices. That is why the freest economies like Hong Kong and the United States do exponentially better than restricted economies like Venezuela and Cuba. It makes no sense to be against capital or capitalists since without either one we wouldn’t have our modern conveniences, the things that make us producers (capitalists) in our own right as well as the things we use for our own amusement and comfort. It is a mystery to me why labour should be expected to be against capital, since the collaboration of these two groups of people make everyone better off, especially the employees and their employers. 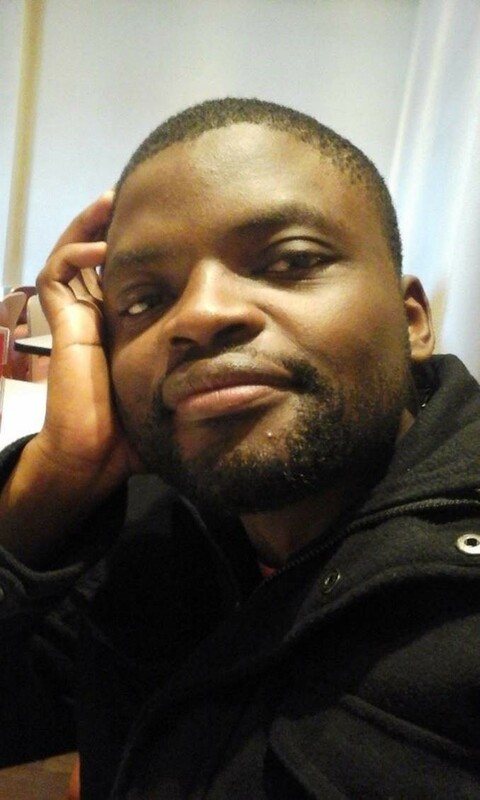 The essential requirements before production can take place are private ownership of capital and a free market. The preceding graph shows the average GDP per capita between 1990 and 2016 in each quartile of economic freedom. 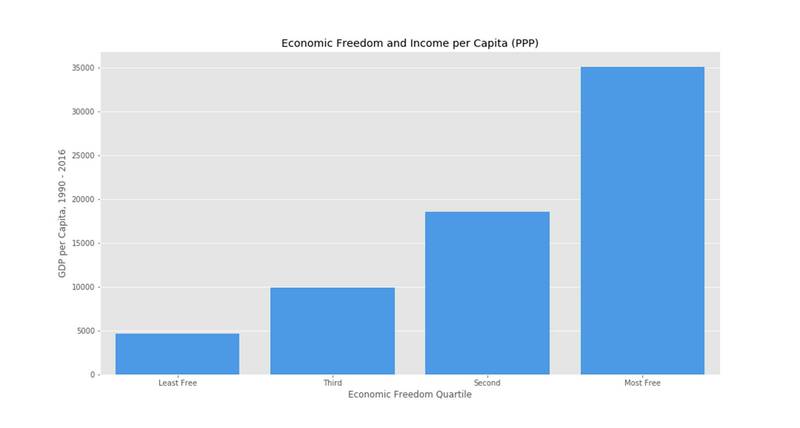 It is unambiguous: higher economic freedom leads to higher economic output. If this doesn’t convince you that we need economic freedom in order to have wealth, perhaps it is because there is a perception that all the benefits of production go to the owners of the capital and not to the workers. This is simply not true. In a country that produces more, everyone is better off, especially the workers. 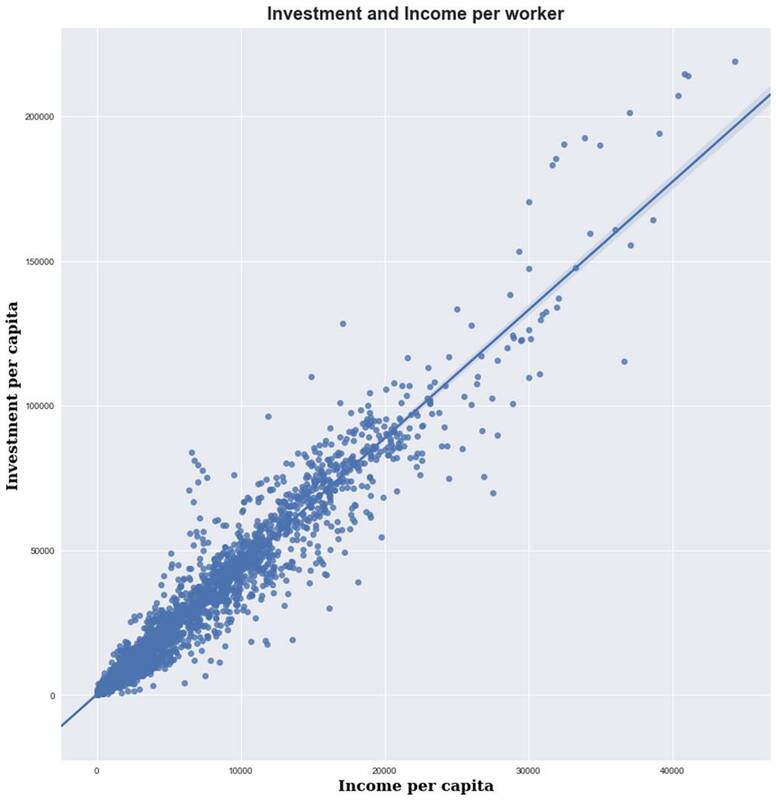 It is true that higher economic production leads to greater investment in capital (machinery and things like computers) but what we find is that this investment benefits workers, perhaps more than anyone else. The more capital owners invest to increase their own wealth also leads to higher labour productivity and this greater productivity inevitably leads to higher wages for labour. As soon as any company makes more money per employee, competitors soon adopt the same technology, and, when all of the companies have more to spend on labour, to attract and keep the good workers from the available pool of labour, they have to pay more or else they lose those good workers to their competitors. The great advantage that labour has over capital (machines and the like) is its mobility. Each individual worker is a rational actor, whereas a machine cannot decide what is in its own interests and can only do what the owner requires of it. Labour has no such constraints except in centrally planned societies where governments force workers to produce for “the good of society”. The idea of “from each according to his ability and to each according to his need” sounds good in theory until you realise the horrific implications for individual agency. You, as a worker, as much as any businessman, should do what is in your best interests and not have to accept whatever crumbs are given to you based on the lowest common denominator of your society. The relationship is quite obvious but for the statistically-inclined among you: I found a 0.97 Pearson correlation co-efficient at the 1% significance level (my computer rounded off the p-value to 0, the relationship was so strong) meaning that the probability that there is no correlation between the two variables is much less than 1%. 2) Once you have higher rates of capital formation, workers get higher incomes. And yes, you will never get rid of inequality because risk is not equally distributed, among other things, but workers in freer (more capitalist) economies will do better than workers in less-free economies. The idea that labour and capital have divergent interests is wrong. Prosperity is a result of unrestricted (by government regulation) collaboration between both sets of individuals, employers and employees.